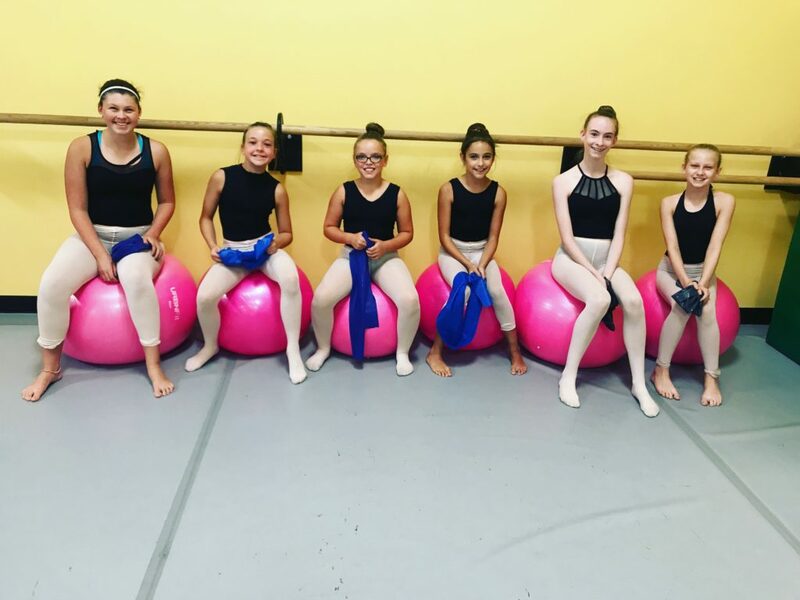 Locally-owned and –operated since 1993, The Turning Pointe Dance Studio is your destination for dance lessons of all types. 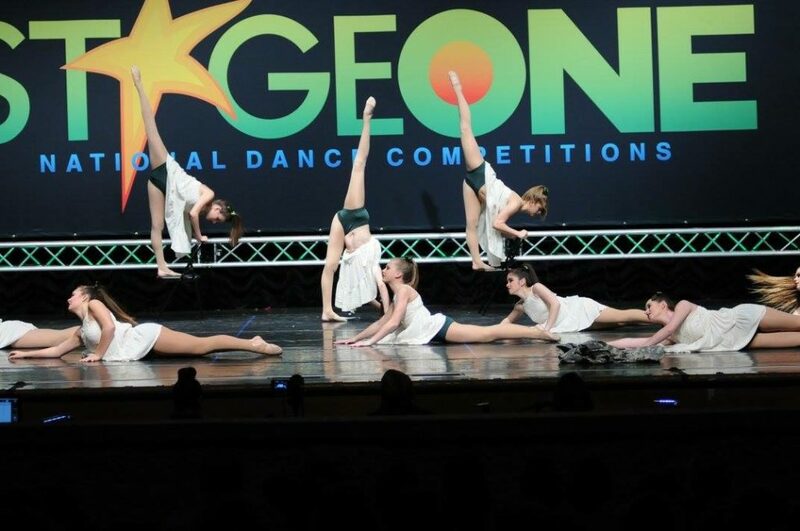 We teach ballet, tap, hip-hop, acrobatics, lyrical, contemporary, pointe and jazz styles, with private, group and competitive classes available. Our tenured team of teachers is ready to help you learn the moves to your favorite music! Contact us today regarding class availability and enrollment. Explore Your Love of Dance at The Turning Pointe Dance Studio! Learn the intricacies of traditional ballet or the fast-paced movements of hip hop dancing at The Turning Pointe Dance Studio. 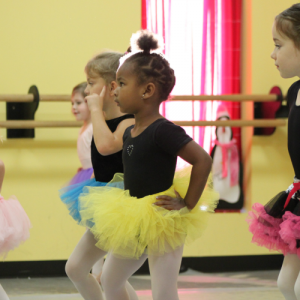 We welcome dancers of all ages and levels, and strive to foster an environment where our students enjoy their dance classes in Erlanger, KY. Our seasoned staff and welcoming facilities give you the opportunity to explore any form of dance that speaks to you, including ballet, tap, hip-hop, acrobatics, lyrical, contemporary, pointe and jazz styles. 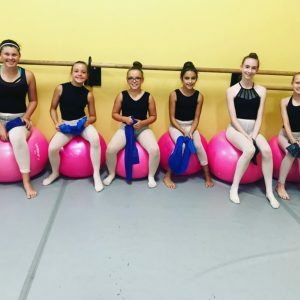 Whether you’re someone who wants to explore dance as a hobby or you’re learning to practice competitively one day, our friendly, seasoned teachers are ready to help you. 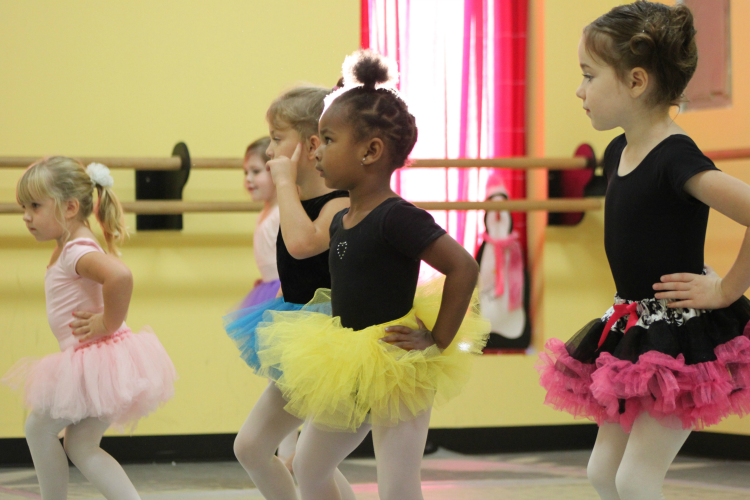 Our dance studio in Erlanger, KY is open to dancers of all ages and skill levels. Take private lessons one-on-one with a dancing professional, or make dance a social event by enrolling in a group class. We also welcome teams seeking a competitive edge and can help train you for any style of formal competition circuit. Our goal is to help you develop your dancing skills and style, while having a great time! 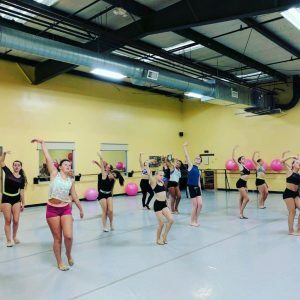 When you dance with The Turning Pointe Dance Studio, you’re sure to experience dancing for what it truly is: a wonderful expression of self and a great way to stay fit and happy. Contact us today regarding available classes! We’ve been teaching dance to eager students since 1993, proudly welcoming all skill levels. 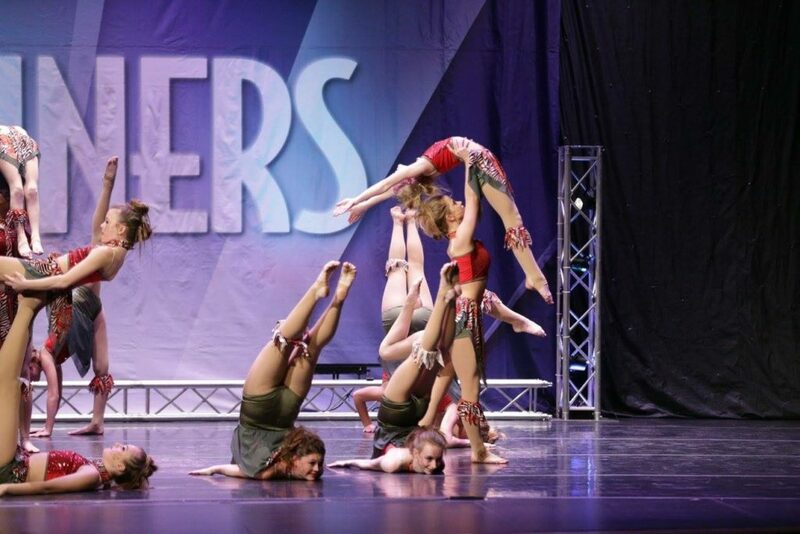 Our team has more than 25 years of experience across numerous styles of dance. We welcome students of all ages, starting as young as 3 years old. We have individual and group lessons available, also competitive dance lessons for individuals & teams. For 2017, all registration fees will be waived, so stop in or give us a call! Whether you’re interested in tap dancing or want to learn competitive jazz dancing, The Turning Pointe Dance Studio welcomes you. Contact us today regarding class availability.